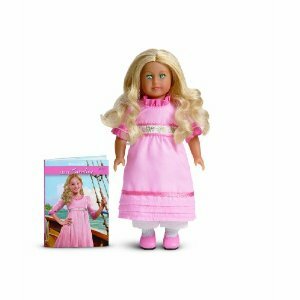 If you aren’t quite ready for the financial investment of the 18″ American Girl Dolls, these 6″ American Girl Mini Dolls would be a great starting step at just $16.31 at Amazon right now. Choose from Caroline, Rebecca, or Kit. Includes doll, authentic outfit for her era, and a miniature version of book.